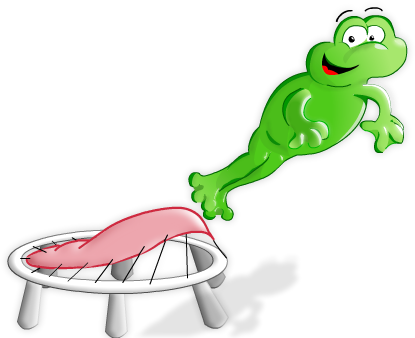 Outdoor Play Equipment from trampolines online - the UKs leading suppliers of outdoor play equipment online. We stock one of the largest ranges of outdoor play equipment in the UK. Buy outdoor play equipment from the best online play equipment shop in the UK. Trampolines online offer the best selection of quality outdoor play equipment online. To see the full range of outdoor play equipment visit our UK online play equipment store. Our outdoor play equipment shop keeps a large range of quality outdoor play equipment in stock. All out of stock equipment can normally be reordered in a few days. All our prices are the lowest possible so beware of rogue traders. Some unscrupulous companies try to pass off reconditioned outdoor play equipmnt and catalogue returns as new. All our play equipment has been sourced direct from the best manufacturers, giving you the perfect balance between value and quality. Buy outdoor play equipment online from the name you can trust. Trampolines online.co.uk... the no.1 online shop for outdoor play equipment in the UK! Please feel free to browse around our online store. You can buy online or phone our advice line on 01245 362704(UK only) to speak to one of our helpful advisers.